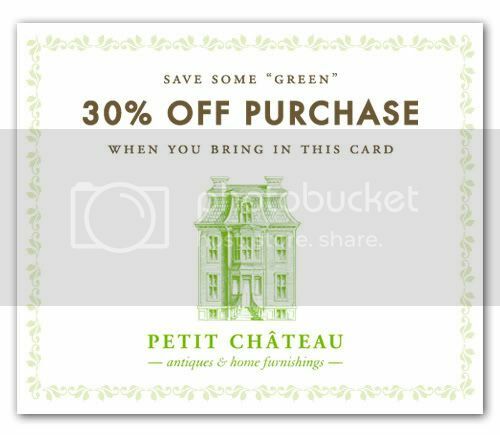 They say "green" is the new black and our friends at Petit Chateau are sticking with the trend at this years Antiques & Garden Show. They're heading up one of the parties for young folks around town. 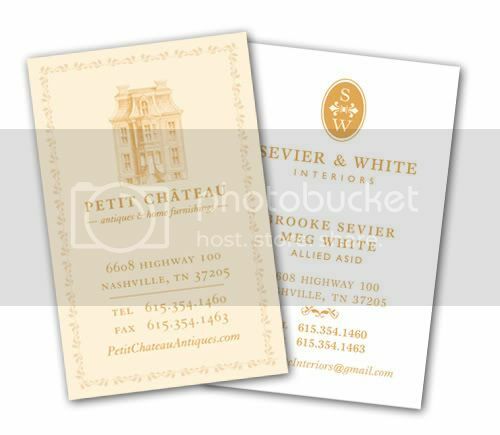 Petit Chateau has fabulous French antiques & interiors on antique row. Tenn Hens was thrilled to design their branding when they opened up shop last year. Plus Brooke & Meg are wonderful to work with. Drop by and check out their cute little store mascots as well!